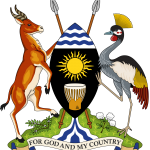 Ministry of Information Communications Technology & National Guidance through the National Information Technology Authority of Uganda (NITA-U) has implemented the National Data Transmission Backbone Infrastructure and e-Government Infrastructure Project (NBI/EGI). 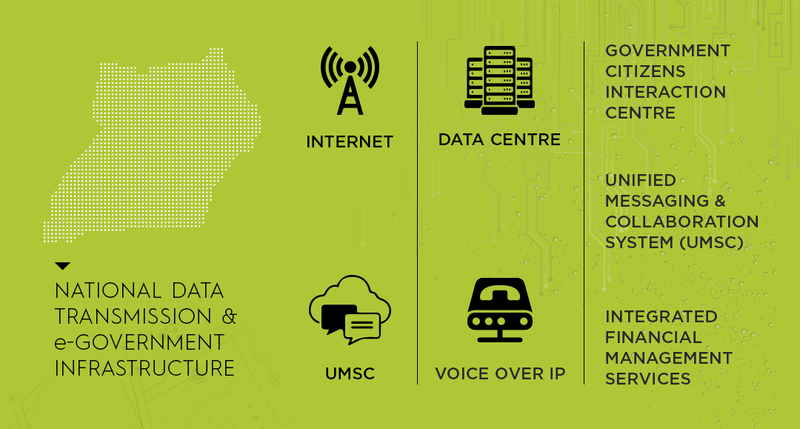 It’s major aims are to connect all major towns within the country onto an Optical Fibre Cable based Network and to connect Ministries and Government Departments onto the e-Government Network. e) Expansion of the Government Metropolitan Area Network into a Wide Area Network covering the 22 towns of Kampala, Entebbe, Bombo, Mukono, Jinja, Busia, Tororo, Malaba, Kumi, Mbale, Soroti, Lira, Gulu, Masindi, Nakasongola, Luwero, Mbarara, Kasese, Fort Portal and Kyenjojo. g) A state of the art Network Operations Centre (NOC) has been built to monitor and administer the entire NBI Infrastructure.